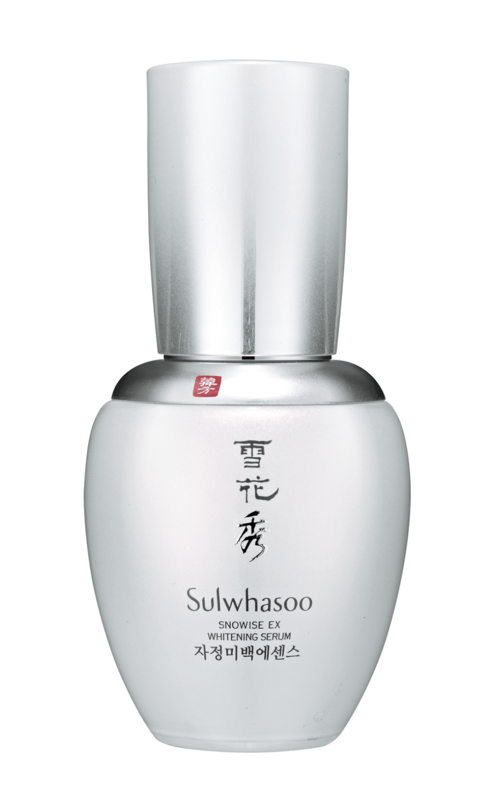 Recently Sulwhasoo, Korea's No.1 luxury holistic skincare brand has debut new series of skincare, Snowise EX. 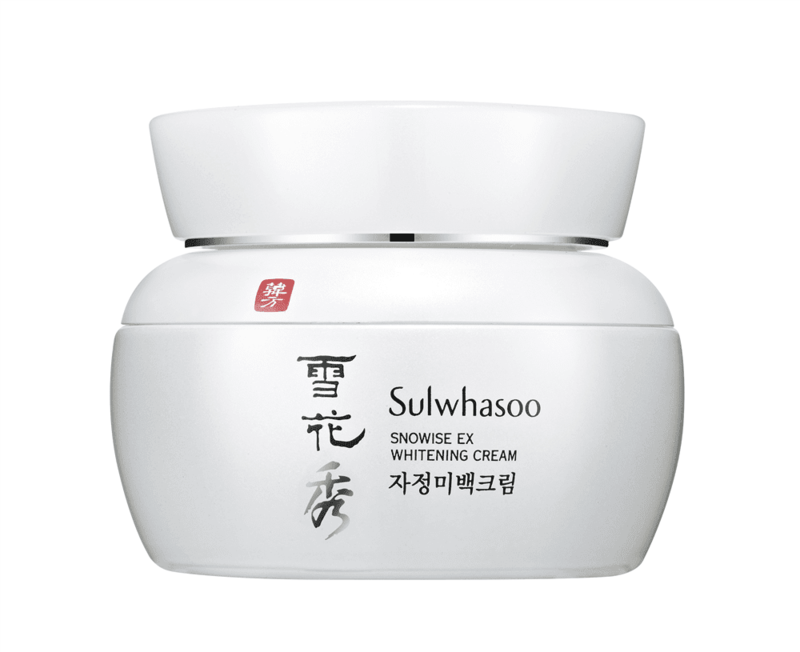 Snowise EX is a skincare whitening range but what makes its different than other is heat-treating whitening line. The ancient said, 'A white complexion is powerful enough to hide seven faults.' Guess this proverb still right until now. 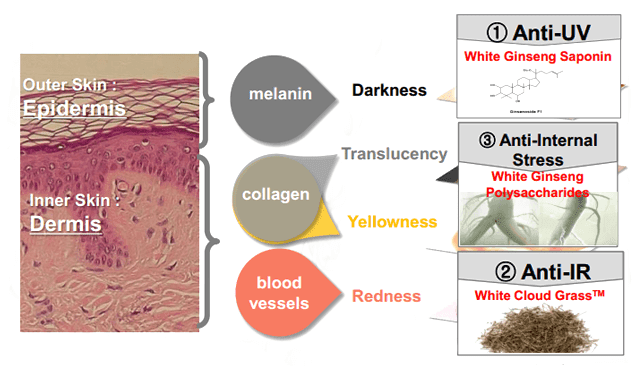 Every woman wish to have a beautiful healthy radiant white skin. 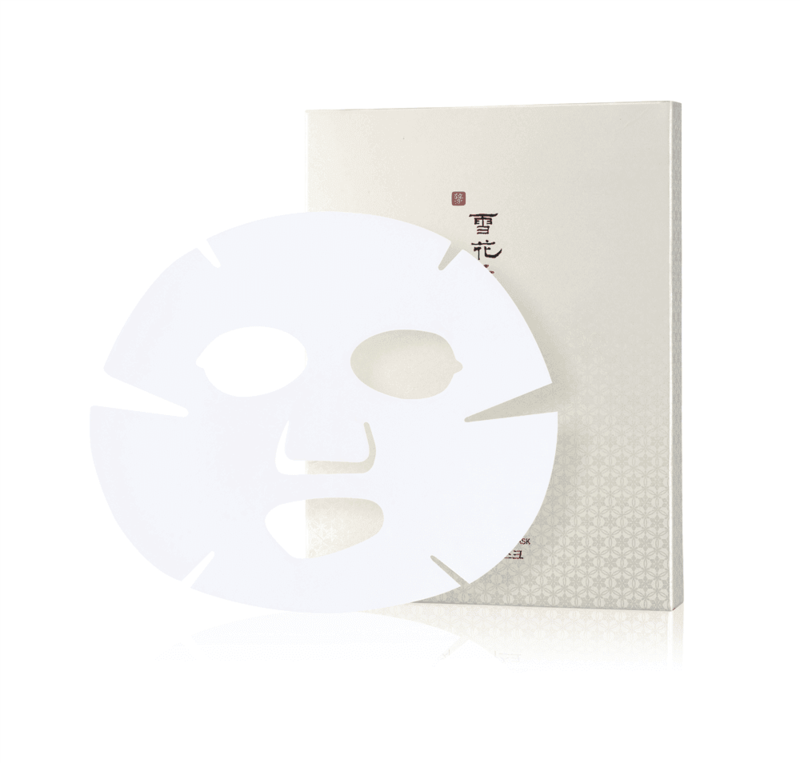 Woman carefully protect skin from prevent aging and unwanted side-effects. One of the main causes that accelerate skin is UV rays. Sun's UV rays is evil that can causes many negative effects to us, therefore sun protection factor (SPF) has created to protect our skin. - reduces antioxidant enzymes and expanses blood vessels. 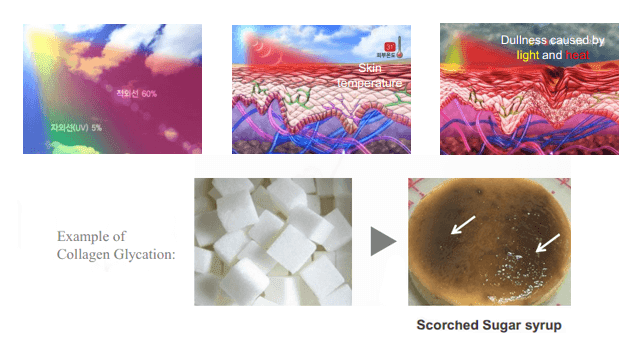 - causes collagen and moisture loss as well increases the sugar level of collagen resulting in loss of clarity and vitality on the skin. 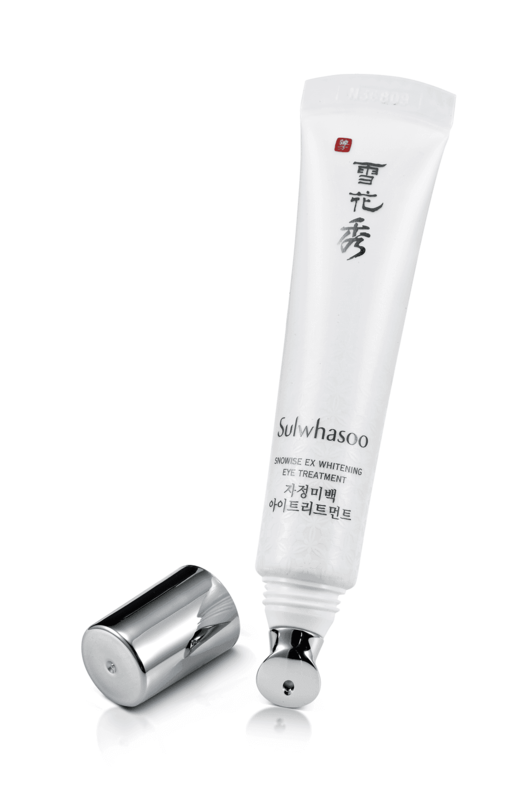 The 3-Dimensional Whitening Solution, also known as the Snowise Tri-White Complex, which is applied to Sulwhasoo Snowise EX Skincare Range; consists of three key ingredients with each targeting at the three heat sources. (Parkson Pavillion KL, Parkson 1Utama, PJ and Parkson Gurney Plaza Penang. wooo i feel like trying this! !but there are so expensive! !